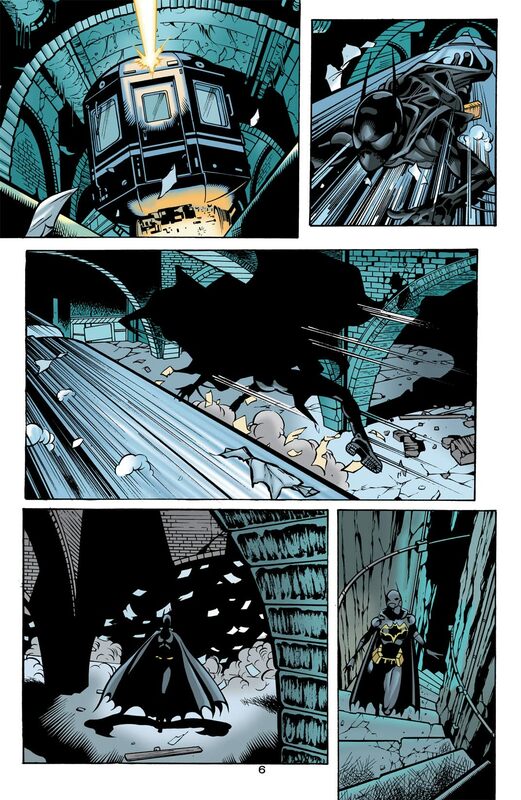 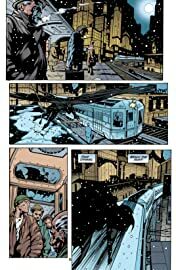 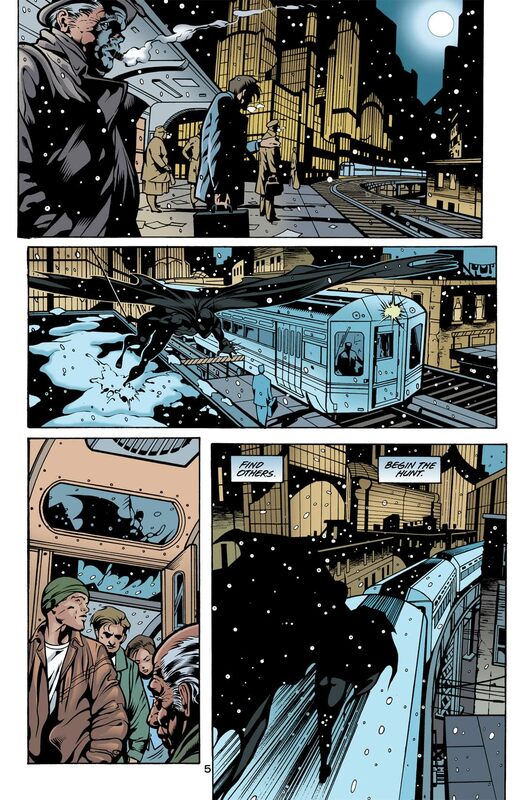 "Officer Down" part 2, continued from BATMAN #587. 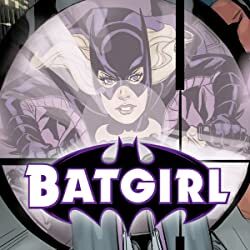 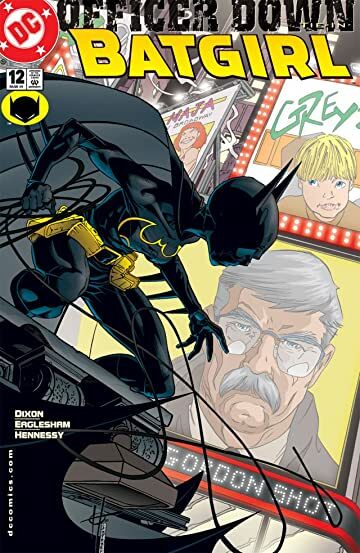 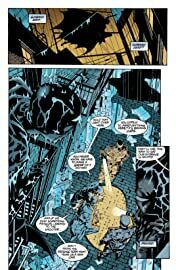 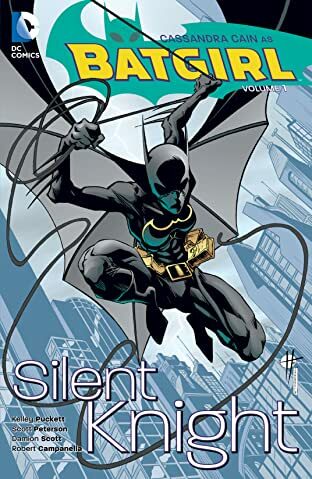 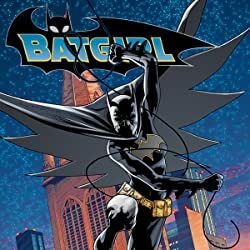 Batgirl learns that Commissioner Gordon has been shot, and sets out in search of Batman, but the Dark Knight is nowhere to be found. 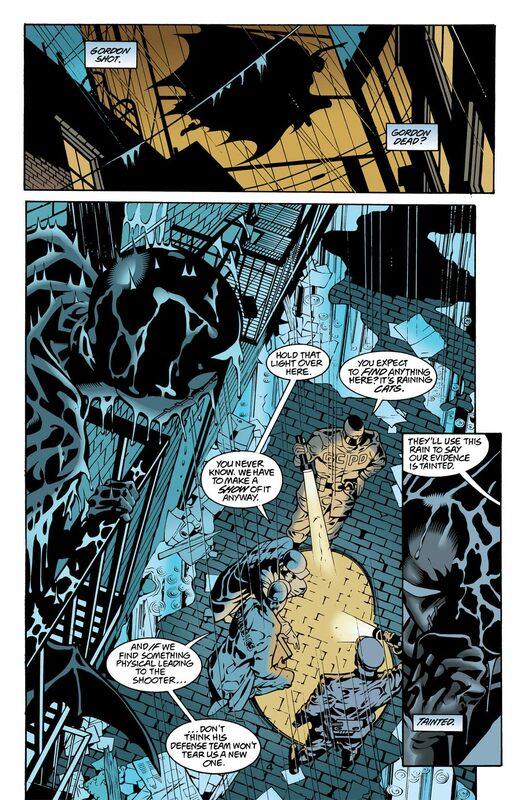 Meanwhile, there's a villain who has mistaken Batgirl for Catwoman! 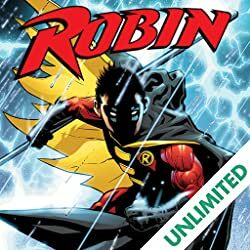 Continued in ROBIN #86.